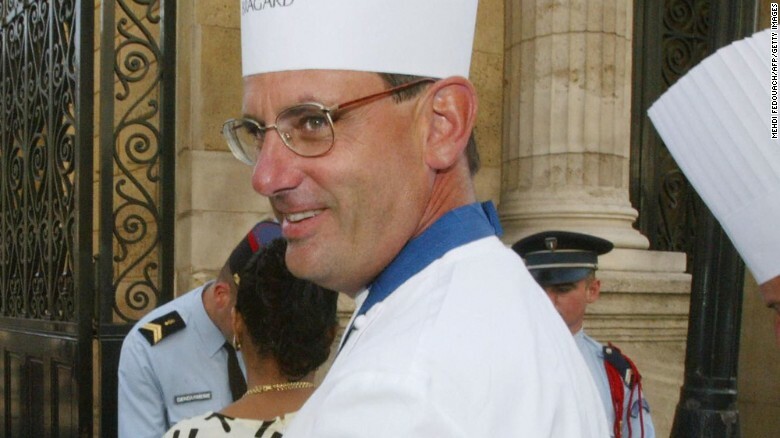 Former White House executive chef Walter Scheib has been missing for more than a week after hiking a mountain trail alone in Taos, New Mexico. Scheib, who served under Presidents Bill Clinton and George W. Bush, has been absent since June 13 when he left to go for a hike and was later reported missing by a family member. On Thursday, investigators tracked Scheib's cell phone signal to a mountain in Taos, according to a press release from the New Mexico State Department of Public Safety. Investigators have been searching the area but the treacherous terrain and deep canyons have been interfering with their efforts, according to the release. Scheib had recently moved to the area, according to Sergeant Elizabeth Armijo, a New Mexico State Police public information officer. Scheib's car was discovered by investigators Tuesday in a parking lot at the Yerba Canyon Trailhead. 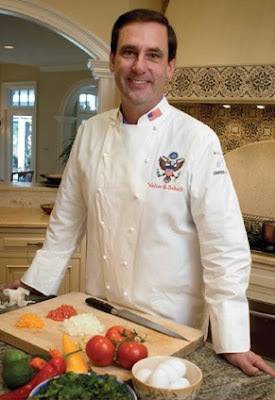 Scheib served as White House executive chef from 1994 to 2005. 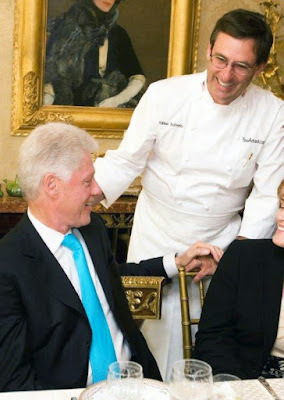 Scheib was personally hired by then-first lady Hillary Clinton, according to Scheib's official website.